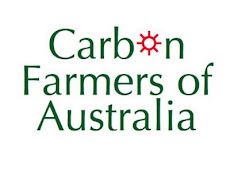 The Regional Carbon Market Summit will bring together the largest gathering of Carbon Market experts ever assembled in regional Australia to brief local accountants, solicitors, insurers and advisers and farmers serious about understanding the $2bn Carbon Farming opportunity for regional economies. 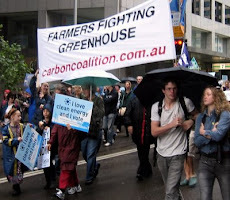 With both sides of politics committed to the Carbon Farming Initiative, there is a danger that too much of the ‘Carbon Cash’ will wind up in the pockets of big city corporates rather than in the cash registers of local businesses. The Summit includes a 1-day Conference and a 1-day series of advanced workshops which allow participants to work through issues at close range. As the Carbon Market is highly regulated, there will be demand for investment advice, legal and accounting services as well as environmental engineering, auditing and measurement and commodity marketing services. If they can’t find it locally, the farmers become vulnerable to big city firms swooping in with a packaged solution that takes the money back to the city. Topics covered at the Summit include: • How does a carbon market work? • Who can trade? • Can I trade direct? • Why should I consider it for my business? • What are the risks? • What potential returns are there? Local Government has a central role to play and carbon-based waste management strategies are explored and best practice identified. The presence of speakers from the industry peak body Carbon Market Institute and other leading firms such as Climate Friendly and Norton Rose is proof that Regional Australia is considered important among city-based organizations – because so much of the activity will take place in the regions." 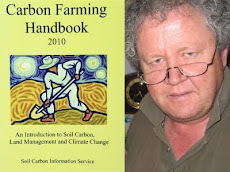 The organizers of the Summit – Carbon Farmers of Australia – have been behind the successful Carbon Farming Conference for 7 years. 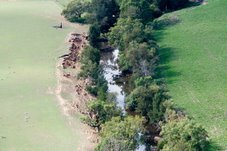 "Rivers of Cash" - Soil Carbon Bonanza? "Why aren't we talking about soil?" 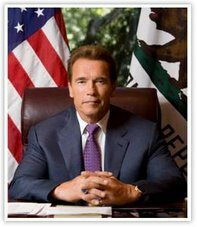 Australian Government shifts on Additionality?